Hot off the release of last year’s Opus Mar and Live Acoustic Sessions Vol. 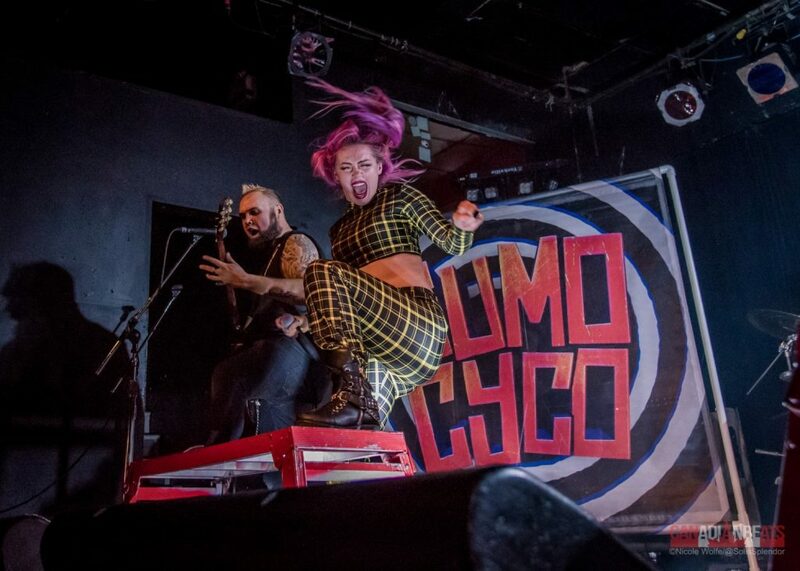 1, along with a recent European tour, Hamilton’s Sumo Cyco made their Toronto return at Lee’s Palace an extravagant affair. 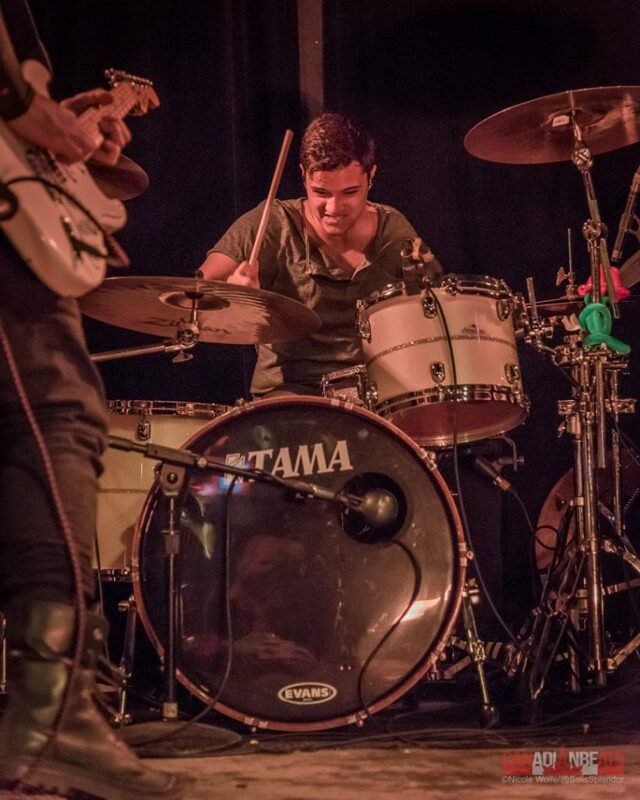 For support, the band brought along The Crooked, who were celebrating the release of their debut EP, The Shoebox Sessions, Toronto’s modern rock staples, Stuck On Planet Earth, as well as acting as the live debut for My Favourite Filter, for the show put on by Of The Bear Bookings. Opening the night with their first official show – the group was a last-minute addition to a show in Barrie the previous night opening for The Crooked – was My Favourite Filter. The band not only stood out for their catchy and danceable songs, but they were also the only band who used both acoustic and electric guitars along with keyboards that night, giving them a drastically different sound. Their set was very energetic, while their performance and song writing proved to be just as exciting, making for a highly impressive live debut. Taking the stage next, Stuck On Planet Earth played to a venue that was quickly filling up. 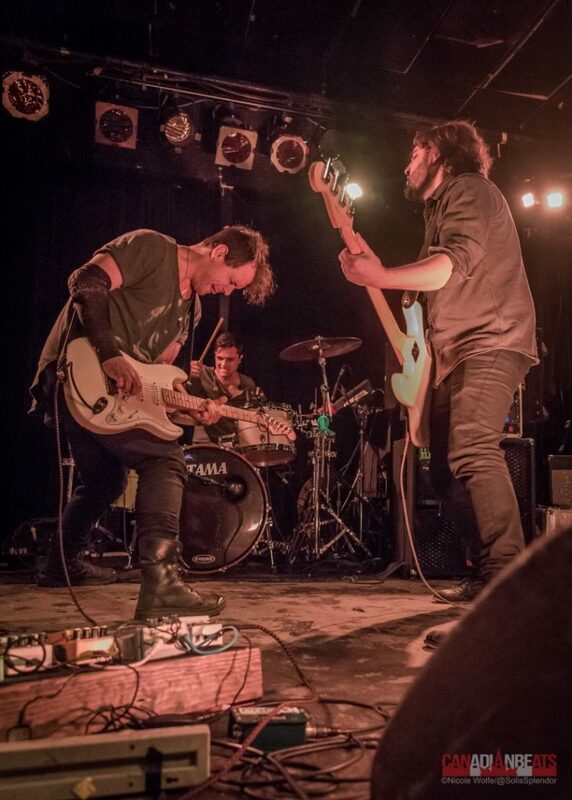 Having seen them previously only once roughly three years ago when the trio opened for Scott Weiland at CMW, I can confidently say that the band has only gotten tighter. 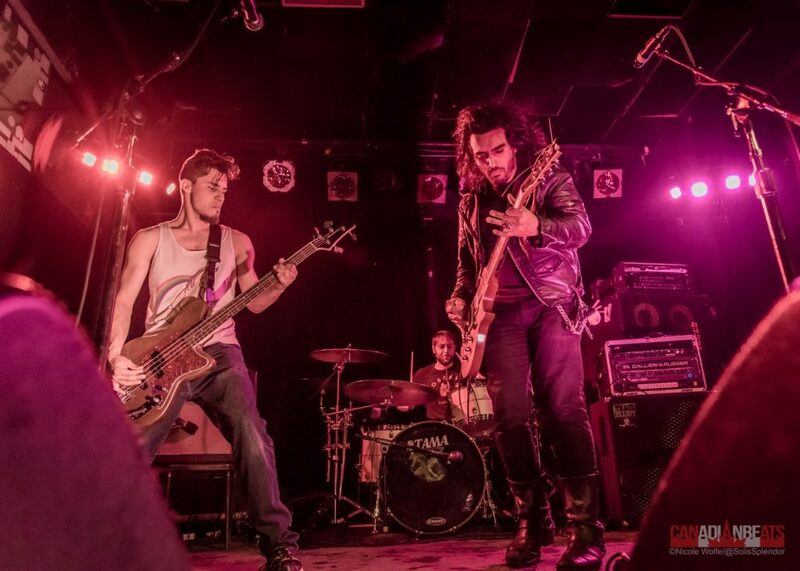 Their sound still remains quite unique, consisting of a blend of both pop and grimy punk along with grungy and alternative rock elements. 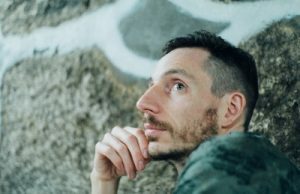 If anything, with such a vast range of influences – all of which were very apparent throughout their set – the Stuck On Planet Earth sound has only grown in depth. Standing by my original impressions from when I originally saw them, this is a band to watch out for. 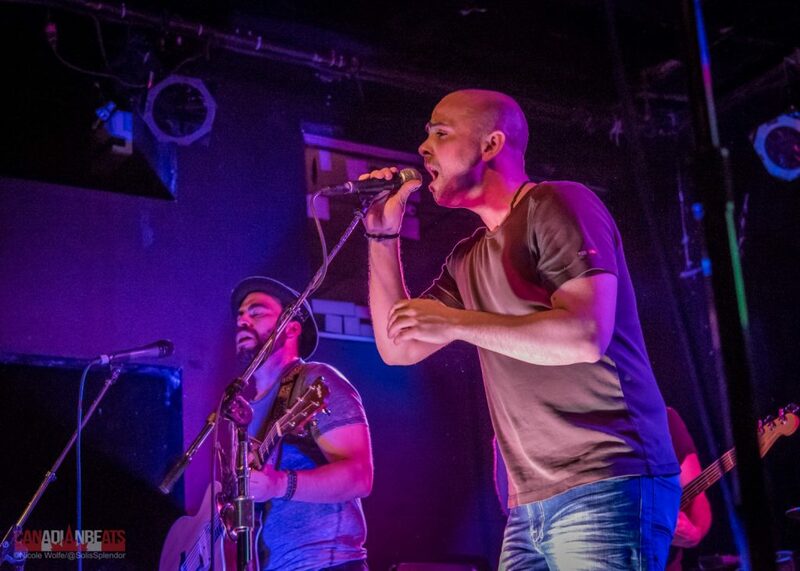 To celebrate the release of their three track EP, The Shoebox Session, The Crooked rolled out an impressive set that was worthy of its own headlining slot. 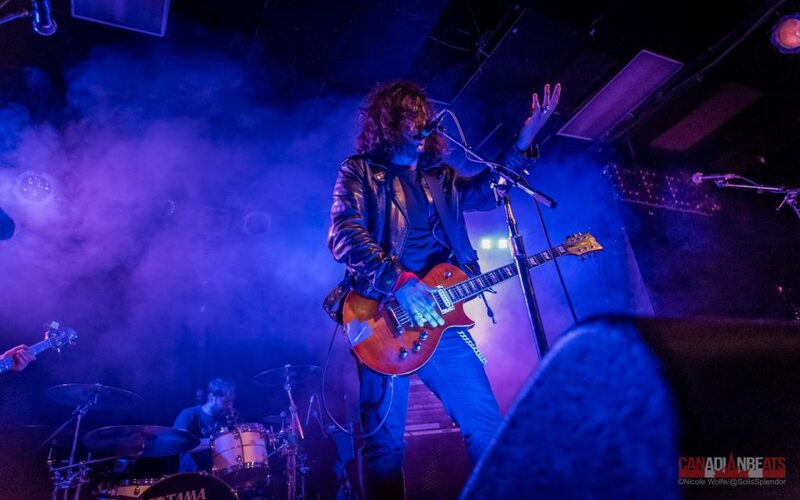 Opening with “Tarot Cards” – the band’s second single and music video, released last year – The Crooked had the audience’s full attention from the moment their lead vocalist, J.C. Sandoval (formerly of Die Mannequin) walked onto stage looking like a dishevelled Ramone. 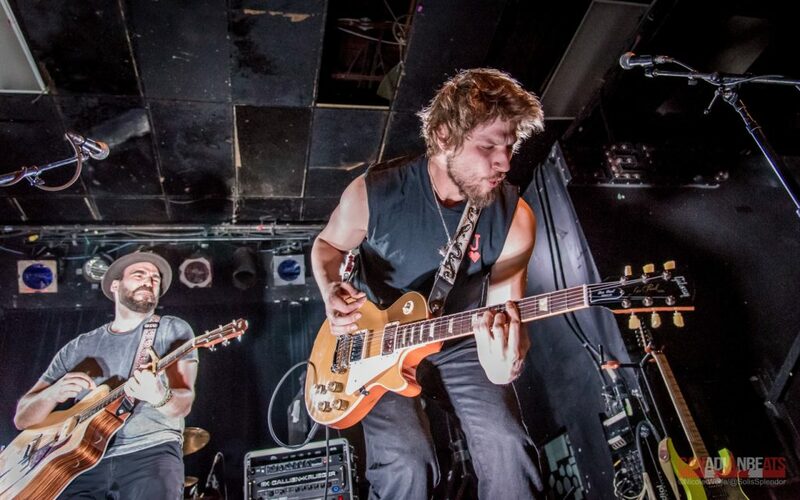 The band made the most of their set, performing hard hitting tracks, groovier tunes – like their most recent single, “Glove” – and slow burning rockers. 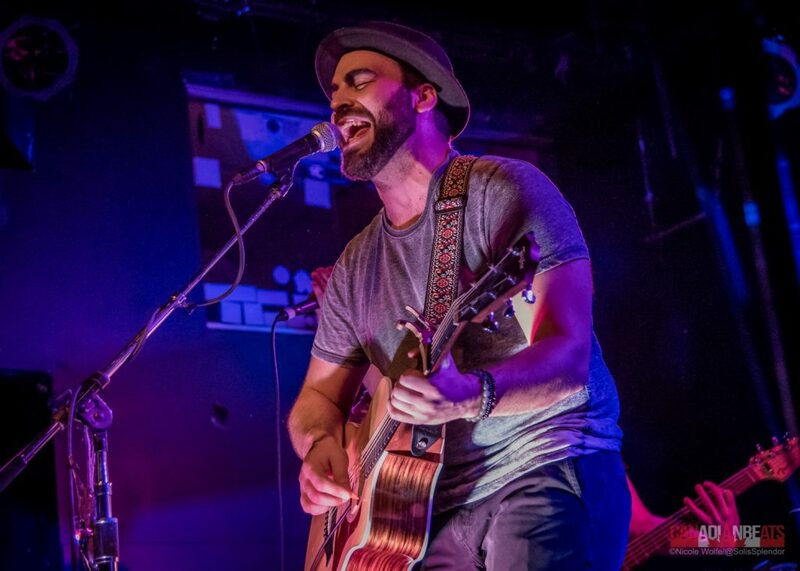 The lead lines and intertwining guitar parts added a layer of spontaneity with an air of slight improvisation that only added to the excitement. The band even engaged in a lengthy jam during their last song that was both stirring and sophisticated; not once have I seen a local rock band jam out with such conviction. 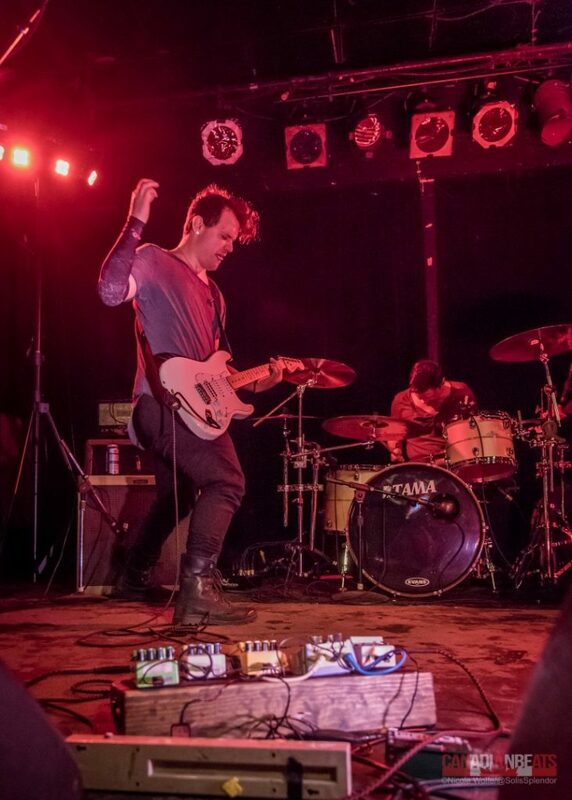 While their studio recordings may be more glossy, their set was rough, edgy, and reminiscent of Nirvana for its raw power, but was further propelled by a constant and tight groove that overall made for an incredible set from The Crooked. 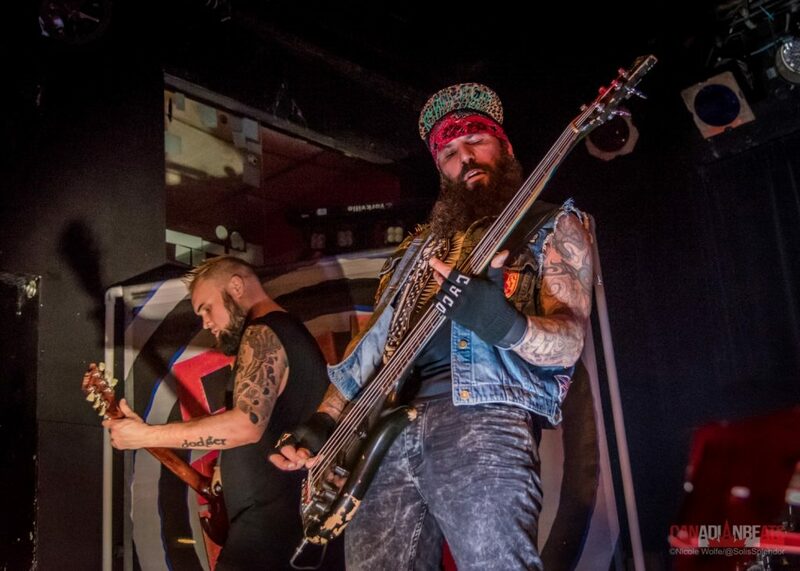 Finally, the ends of the stage were bookended by two massive Sumo Cyco banner as the ska, pop, and punk infused metal outfit was gearing up to take the stage for their only Canadian performance for quite some time. 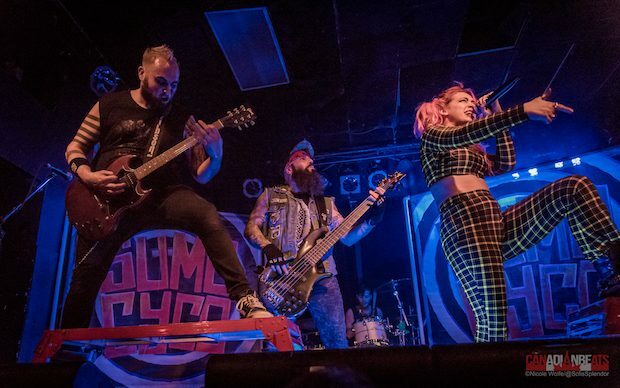 Bursting from side stage with their explosive single, “Sleep Tight”, Sumo Cyco dove head first into a jaw dropping set that ran for nearly an hour and a half. Throughout their set, the band went through quintessential tracks, including their most recent single, “Undefeated”, “Move Mountains” – with lead vocalist Skye Sweetnam rapping Benji Webbe’s part – and brutal cover of The Red Hot Chili Peppers’ “Give It Away”, along with much more material from Opus Mar and their 2014 debut album, Lost In Cyco City. What you hear on record is what you get live, only cranked up to eleven and throbbing with steroids. 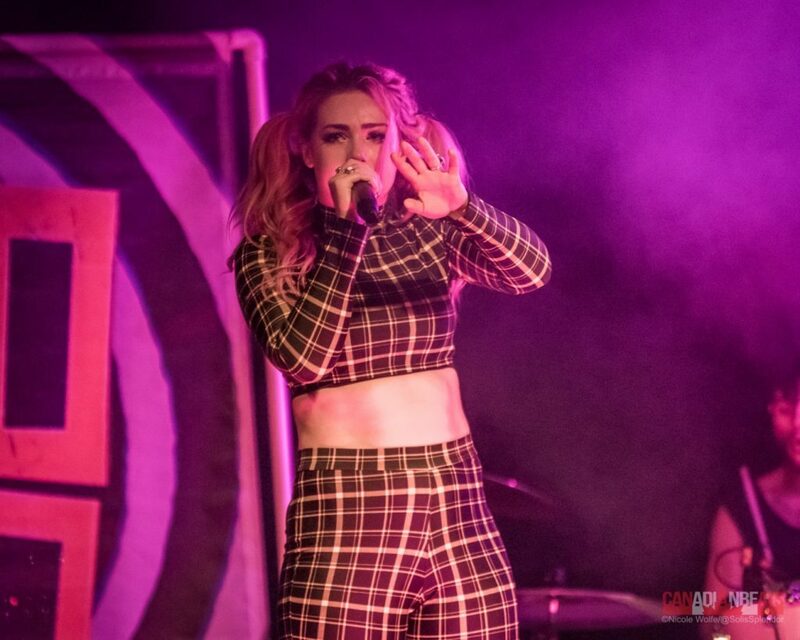 Sweetnam’s vocals enrich the band’s metal foundation with her throat wrenching screams while also proving to be the perfect foil, adding sugary pop inspired vocals reminiscent of Gwen Stefani, ultimately adding a rhythmic lightness that is often absent from heavier music. Instrumentally, the band is among the tightest metal bands. Period. 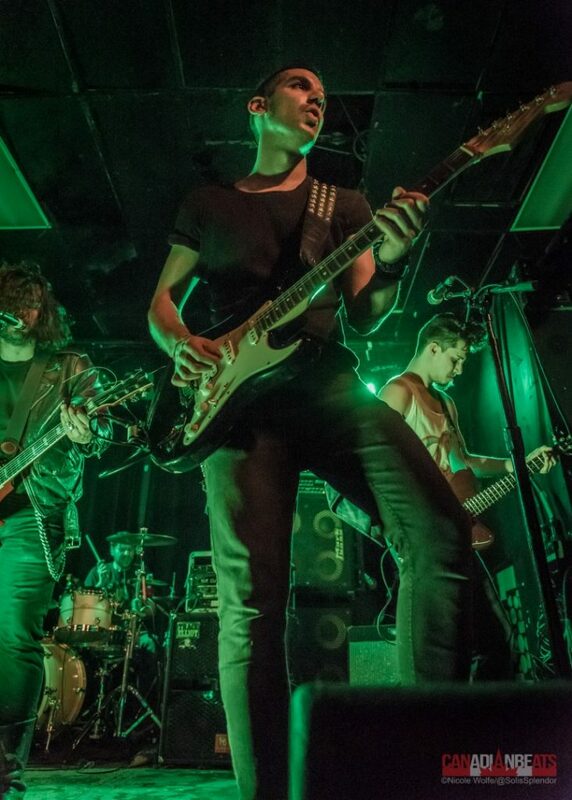 Guitarist Matt Drake’s playing is astoundingly clean as he rips through challenging lead lines with a devil may care smirk with an incredibly steady rhythm section holding the band together. 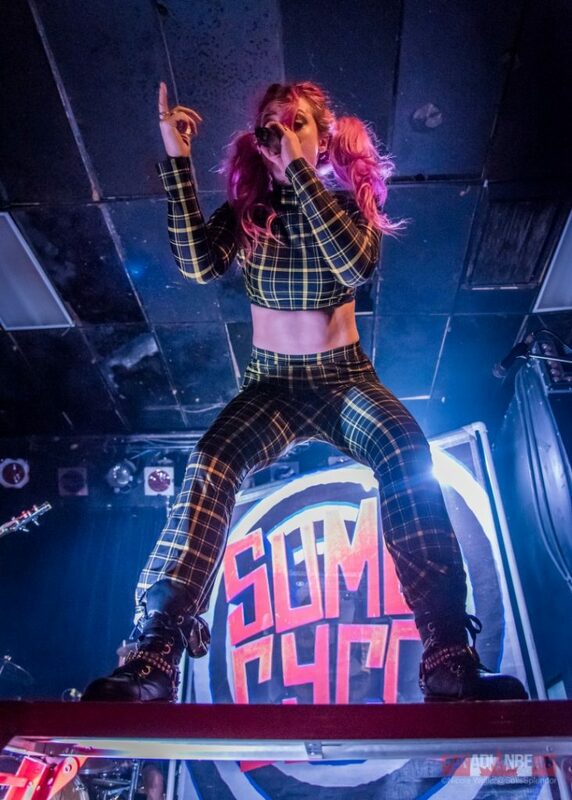 Despite only recently wrapping things up in the UK, Sumo Cyco will be heading into America for a forty date tour opening for Nonpoint and Butcher Babies on their joint Kings And Queens tour; an impressive feat that is only more admirable when considering that the band is completely independent, thus rewriting the possibilities of what it means to an unsigned artist. No one is doing what Sumo Cyco is doing and their set at Lee’s Palace was a testament to just that. 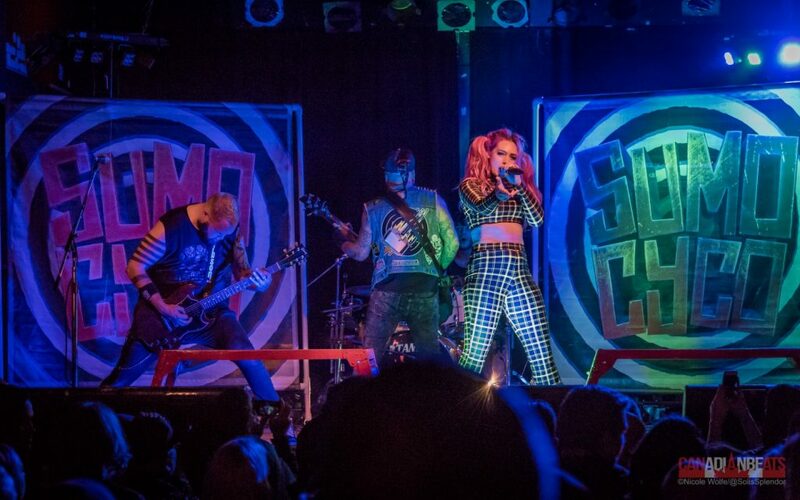 To call them a local band is to diminish their status and ability – it would be the same as referring to The Raptors as a university team – as Sumo Cyco put on a show that rivals that of some of popular music’s top talent. For more photos from the night, check out our Facebook page! 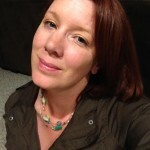 I’m Nicole, a biology teacher by day, but my life revolves around music. I’m that girl that you will always find with the concert t-shirt on and ear buds in. It is rare that you find me without some type of music playing in the background. I connect all of my life experiences to music. It truly has its own language in my heart. 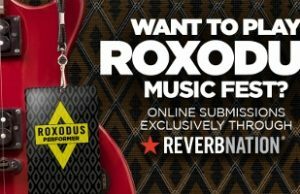 There is nothing more exciting than taking in all that a concert has to offer. I love to support local Canadian acts and attend as many shows that I can.